SPARK Media’s clients, friends and partners proved, that apart from having great golfing, bowling and general knowledge skills at their You’ve Got Talent Games Day, that they also have unmeasured generosity, raising unexpected funds for SPARK Media’s sponsored children’s home, Hayani. 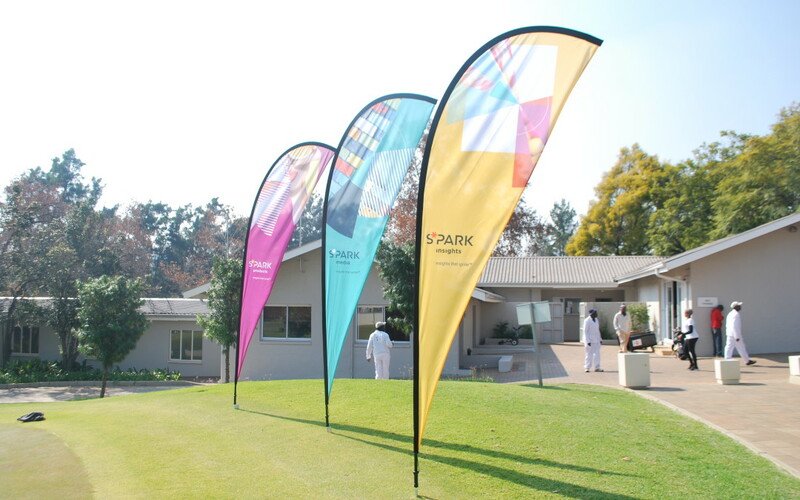 Hosted at Bryanston Country Club, the various activities ended around the same time so that guests could socialize and network on the patio while enjoying a quick shoulder massage from Hands on Retreat. Prize giving and the raffle set the tone of the evening, with amazing prizes up for grabs that included TV’s, phones, soundbars and holidays. In true SPARK Media fashion, it didn’t stop there and after the three course meal, the lights dimmed and the dance floor came to life! As part of prize-giving SPARK Media raffled off prizes donated by Winchester Marketing, Philipps and The Coffee Co for their CSI charity, Hayani. “We would like to take this opportunity to thank David Miller from Two Old Dogs, Piet Greyling our Caxton Group MD, Neil Mclean Hi Fi Corp and Tony van Blerk from Bradlows for going beyond the call and donating generously to our charity,” says Randall.